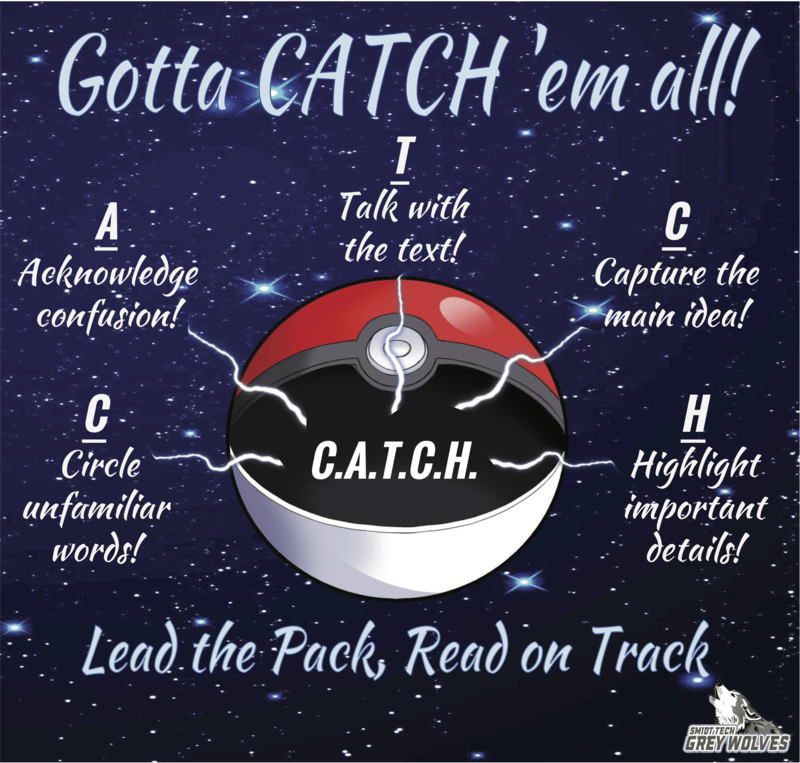 “Lead the Pack, Read on Track” GO WOLVES! La reunión de padres del idioma inglés es el martes 11 de septiembre a las 5 p.m.
Ms. Bane - 2018 Alliance Teacher of the Year Finalist! Congrats to our own, Ms. Bane - Alliance Teacher of the Year Finalist! Learn English (Lincoln High evenings), get a H.S. Diploma, improve basic math/reading, and/or get career training. 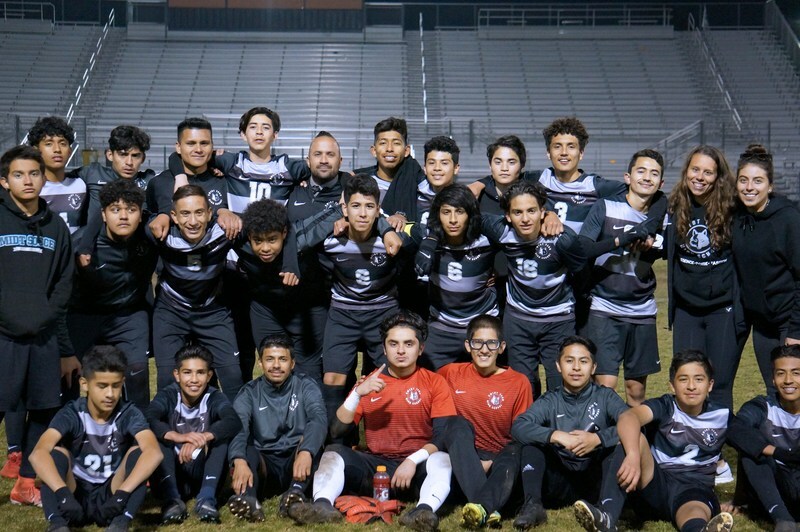 Boys Soccer advances to 2nd consecutive CIF Championship!